Figure 7-10. - Meter stop. 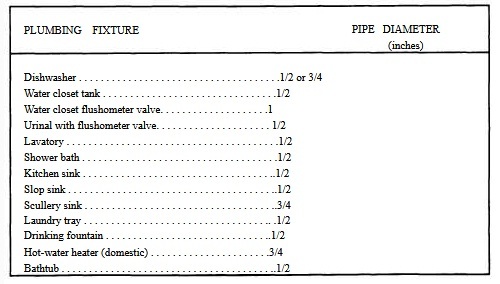 individual fixture are sized according to table 7-12 for both cold- and hot-water risers. A typical layout for branch lines and fixture risers is shown in figure 7-11. For more complete information, refer to the latest edition of the National Standard Plumbing Code. The code will guide you in determining all required installation considerations of facility water supply system needs. 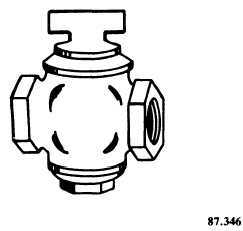 Figure 7-11. - Water supply branch line.